I can't write…but there is always a poppy, some basil, and a tomato plant. https://www.facebook.com/studybuddhism/videos/329270840771300/ Then when the radio was off, I picked up a poetry book to put away and found myself sitting in the sun and reading it again. It is called Love in a Bookstore or your Money Back. 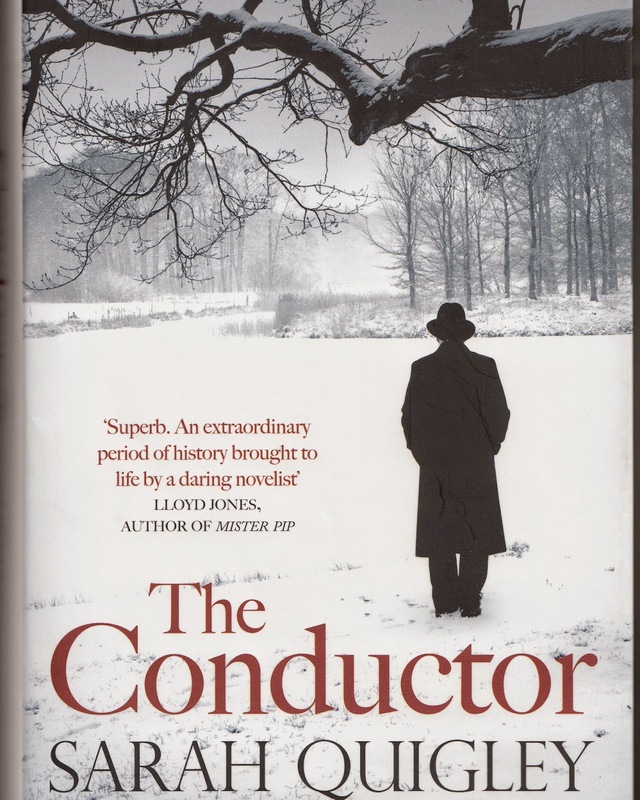 I think Sarah Quigley’s The Conductor is one of my favourite books and I put her in the genius category. If you haven’t read it, I highly recommend it. Any way I came across a poem called, The Writer and although I will never reach her dizzying heights I felt a little better after reading it. So I will wait and think and hopefully get my assignments done. I have today before working the next two days, and the feeling of being at home is fantastic. Can I survive financially without working at all?? Things I’m appreciating today.